half essay about his life. Go here for the original interview, on Hotwired. 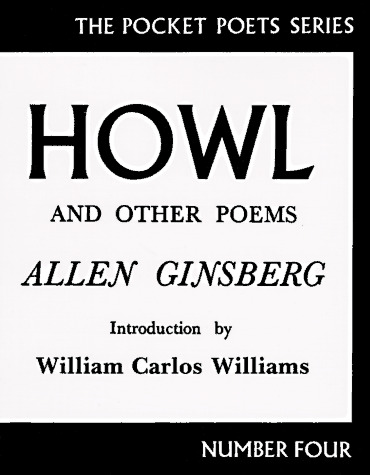 Allen Ginsberg writes about "Howl"